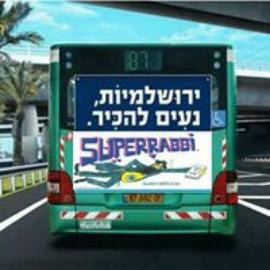 "...Faster Than A Speeding Bagel!" 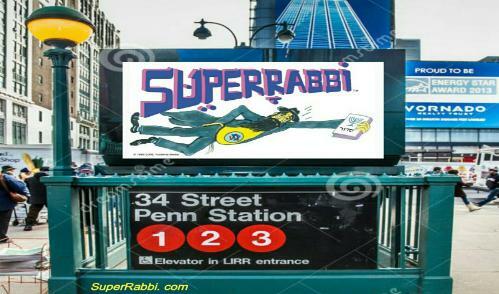 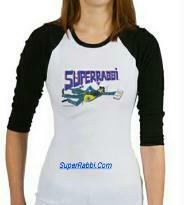 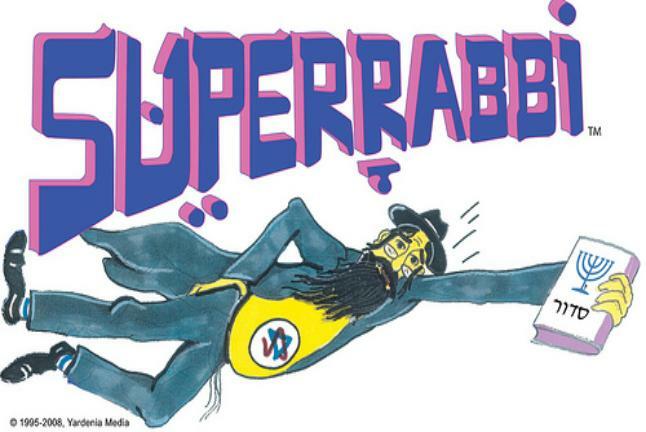 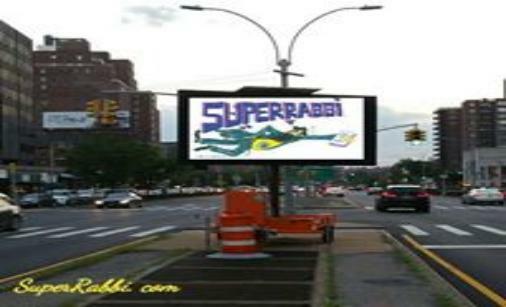 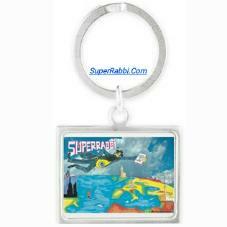 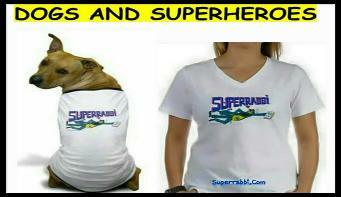 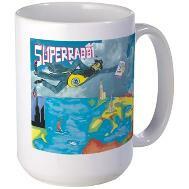 SUPERRABBI OR THAT OTHER GUY? 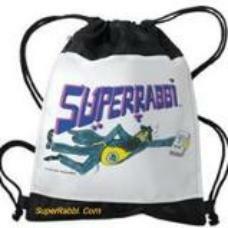 much faster - faster than a speeding bagel (100 times the speed of light). 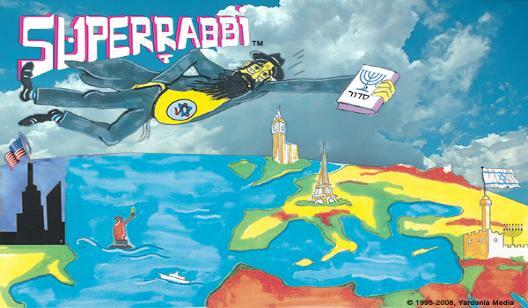 book) which once belonged to the famous 16th century kabbalist, Isaac Luria.